Sometimes the best ideas come from unexpected places, when you are not looking for them. 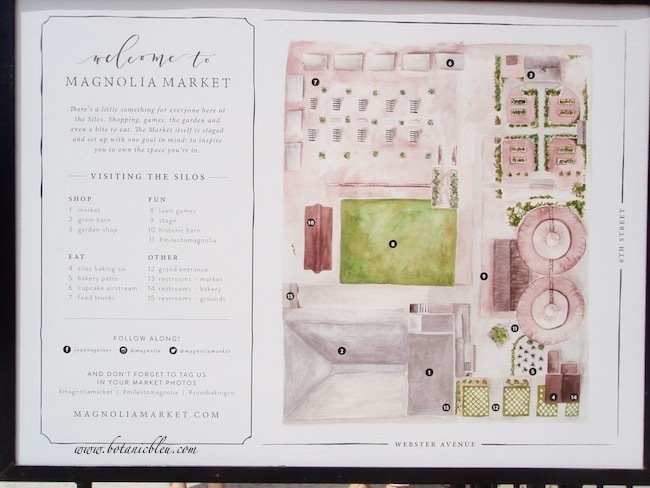 To get gardening ideas is not why most people go to Magnolia Market at the Silos in Waco, Texas, but much to my delight on my visits there I discovered the Magnolia complex is a blueprint of gardening ideas. 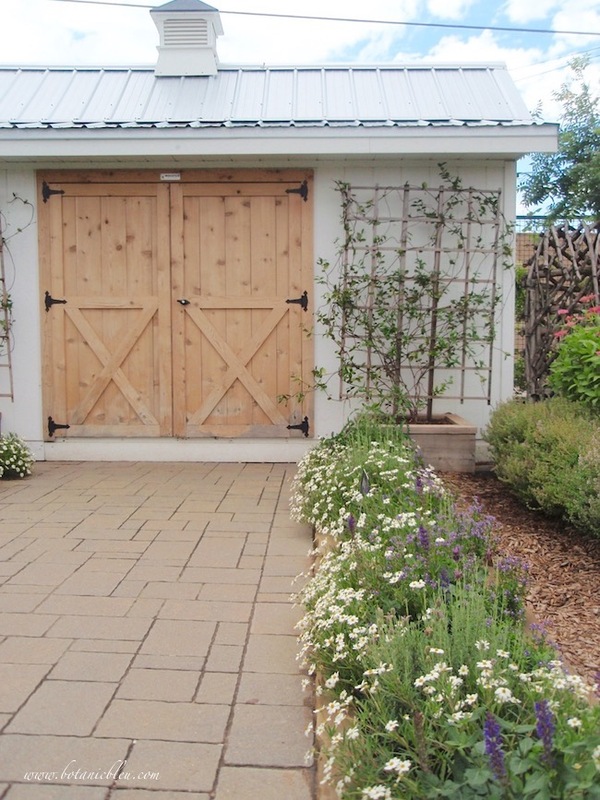 There are so many great garden ideas gathered from Magnolia Market, I am sharing two of them, PLAN and WALKWAYS, as Part 1 in this post and will share more ideas in additional posts. This series of posts will help you create a garden of your dreams. Who better to learn from than a woman, Joanna Gaines, who made her dreams come true? 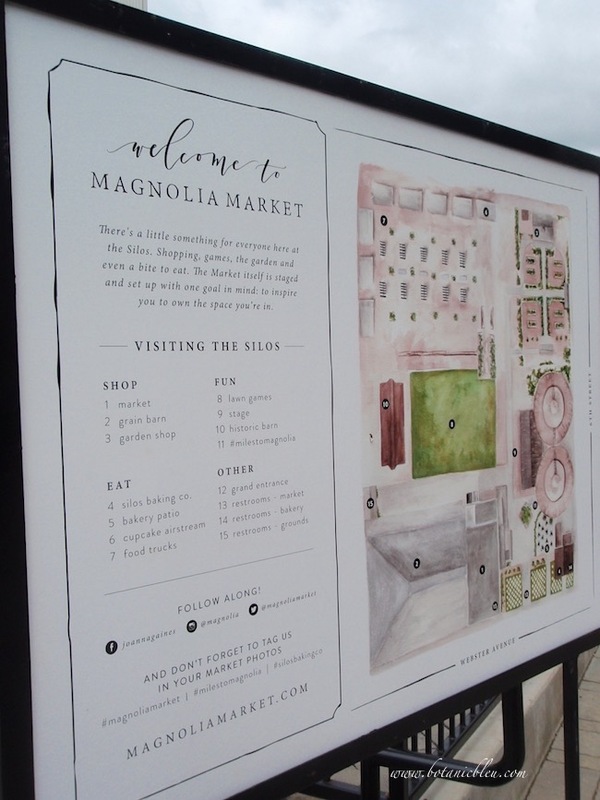 At the main entrance to Magnolia Market is a site map to help visitors find their way around. The map also illustrates the first great garden idea: PLAN. What do you dream about for your garden? What do you want to plant? Where is the sunny area of your plot? What areas get shade? Do you want flowers and vegetables or only one of them? Where will you store your gardening tools? What will you use to train your green beans or your clematis? Will there be paths between the different areas? With so many ideas swirling around in your mind, the best place to begin is with a plan and a drawing. Your drawing does not have to be elaborate or a watercolor like the Magnolia site map, but include the following. If you are dreaming in the middle of January, a little watercoloring will lift your spirits. Sketch the different areas [flowers, vegetables, buildings, walkways] of your garden. Label the plant areas with the kinds of plants. Indicate sunny and shady areas. ⚜ Looking to add a French-inspired parterre (a formal garden consisting of plant beds separated with paths) with your gardens? Create a symmetrical design. Once you have a PLAN, begin with the structure and pattern of the garden to define where your plants will go. First up, create walkways and paths. You may not be able to install brick walkways at the beginning of your garden, but you should create the paths where future brick walkways will go. Moving heavy pots, bags of fertilizer, and large plants is easier using wagons, carts, or hand trucks... all with wheels. And, wheels move better on hard surfaces, not dirt, not mulch, not gravel. Solid surfaces also keep paths usable during and after a heavy downpour. Rain is a much-needed and welcome part of gardening, but mud holes on a path are no fun. Pavers make it easier for guests to enjoy walking through a garden to see the latest blooms or to join you for a party in the garden. 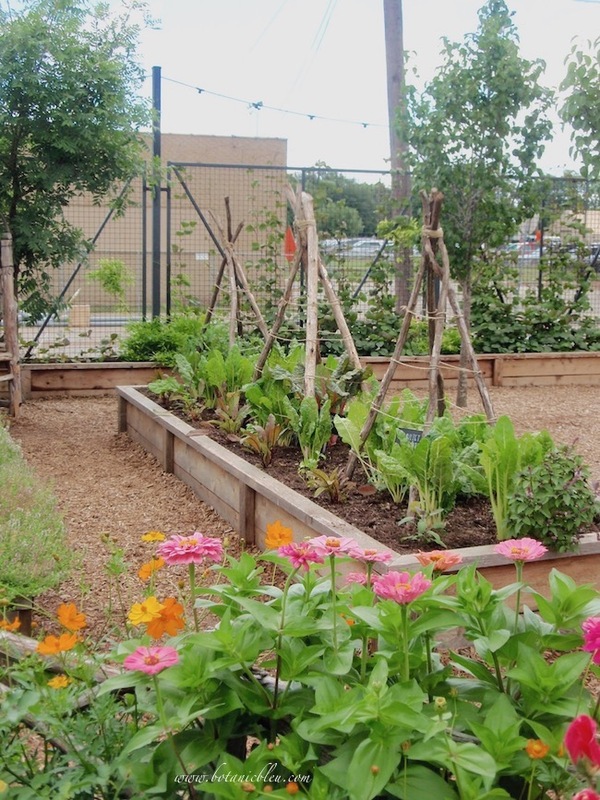 The mulched area between the rows of plants in the above photo allows room for working with plants, but that pathway medium also conserves water, helps prevent weeds, and allows roots to breathe. Pathways are routinely planned in vegetable gardens, but sometimes are forgotten in flower gardens. You need to reach plants to dehead blooms, to apply fertilizer, and to pull weeds. If a flower bed is more than three feet deep, add a path in the bed to care for the plants. The path can be as simple as spaced-apart flat rocks level with the ground on which to stand. Gravel allows water to soak into the ground while also providing a mud-free path. Gravel is a good choice for an area with a lot of traffic, but not a path for moving heavy objects over. Gravel is less expensive than brick or pavers, but more permanent than mulch. ⚜ Gravel paths and terraces are common in France. If you want to add a little French savoir faire (knowing what to do in any situation) to your potager (vegetable garden), then pea gravel is your choice for paths. Pathways around raised garden beds are good places to use small gravel or mulch. Like Joanna, all of your dreams will not be accomplished at once. Dream gardens are created over time. Each year, you will get closer to your dream. Even the Gaines, with their financial resources and hired help, did not create their Magnolia Market gardens in one year. But, one of the joys of gardening is how a garden changes. New plants, new designs, new color combinations, new dreams. If you visit Magnolia Market, not only remember to stop to smell the roses, also stop to study the garden for ideas you can use in your own garden. I saw the episode of them building her garden and the shed and I fell in love with it. One day hoping to have a beautiful garden like that. 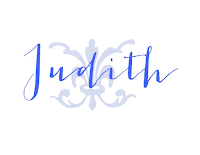 Wonderful post, Judith. Yes, dream gardens take years to develop. They evolve over time which is what makes them special like homes that evolve over time. Thanks for sharing all this great information and inspiration. 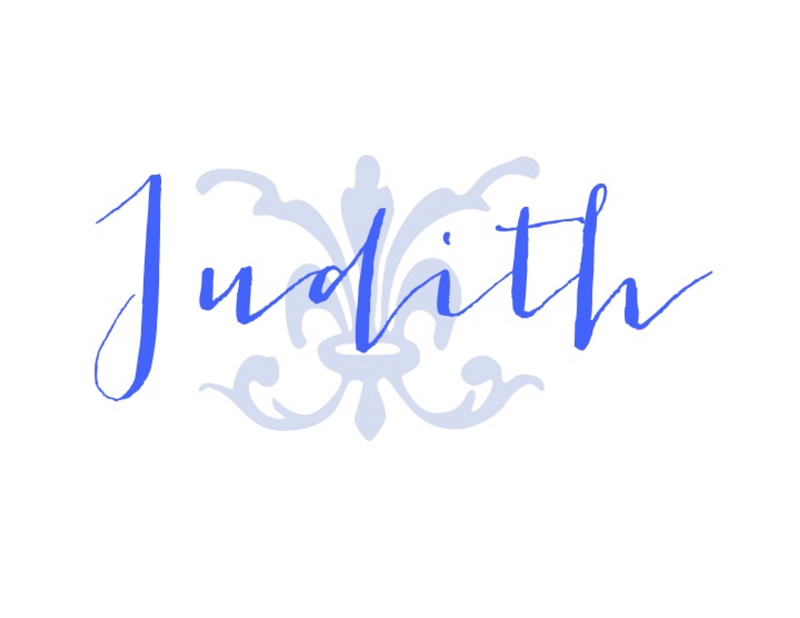 I like this post Judith! Great inspiration from Magnolia Judith! I was there in March and loved the garden shop. Paths are a must for me in my garden. They just beckon you to wander. :) I have a garden journal. May try tinkering with a water colored garden plan. It won't be as fabulous as this, but I'll have fun trying. 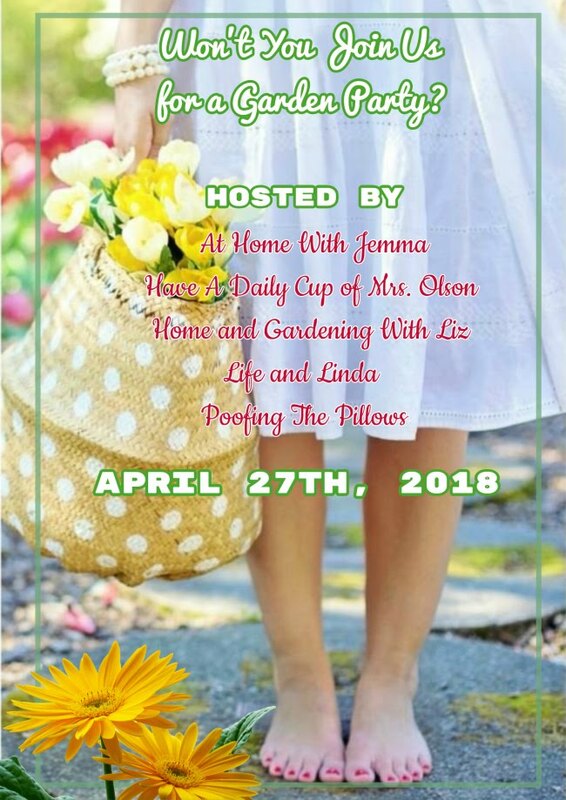 Thanks for sharing with the Garden Party. Thanks for sharing your trip to the silos with us! I'd love to visit one day. You've shared some wonderful tips! Great post. Traveling now. Can't wait to get home and get working in the garden. I just love visiting Magnolia Market. It's always so inspiring. Thanks for sharing at Keep In Touch.